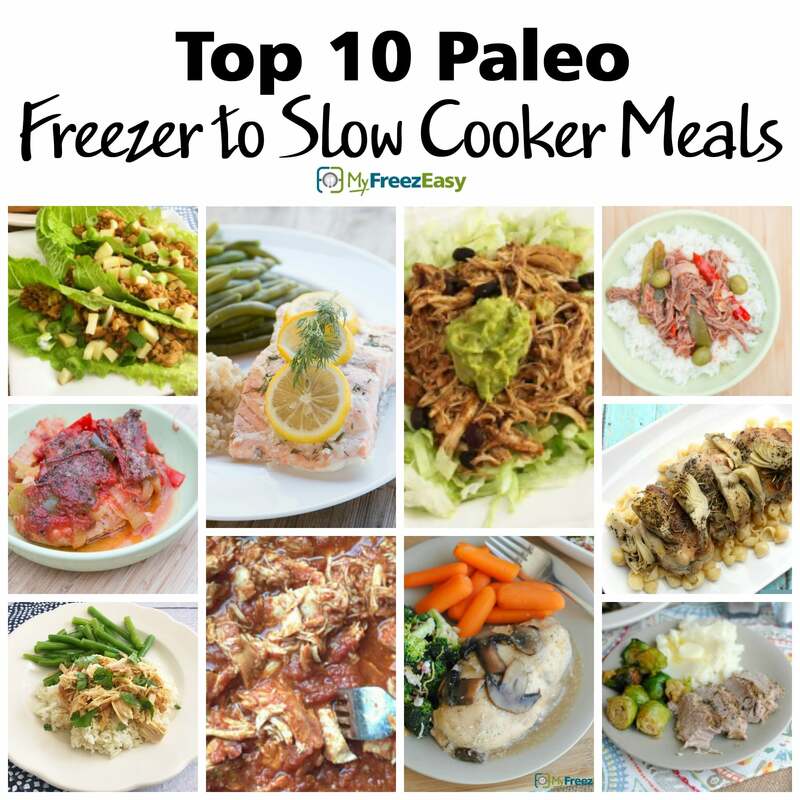 Need some simple slow cooker meals that fit into your Paleo lifestyle? Check these out! If you are interested in getting TEN Paleo recipes into your freezer in an hour, MyFreezEasy can help you make that happen!